L to R: Director and Co-writer Max Carlson; Film poster featuring Edi Gathegi, Tayler Buck; Producer and Co-writer Shawn Austin. 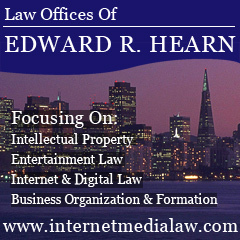 Ruth Copland talks to Van Maximilian (Max) Carlson – the Los Angeles-born American-Mexican award-winning independent film director/writer/editor and owner of Oddbox Films – and A. Shawn Austin, writer/producer and President of Big Boss Creative, Inc. in Burbank, California. 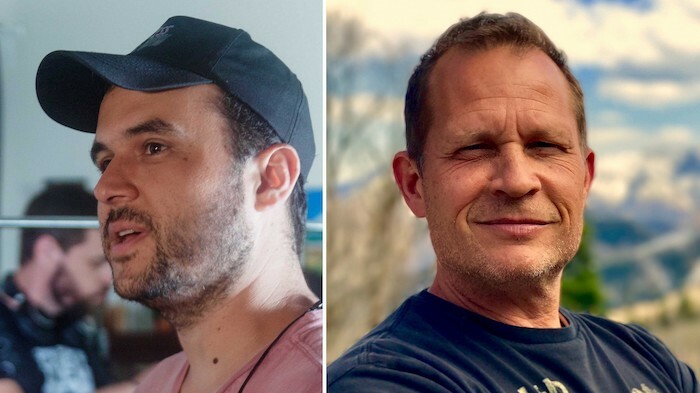 Together they wrote and produced the award-winning film ‘Princess of the Row’, with Max Carlson directing. 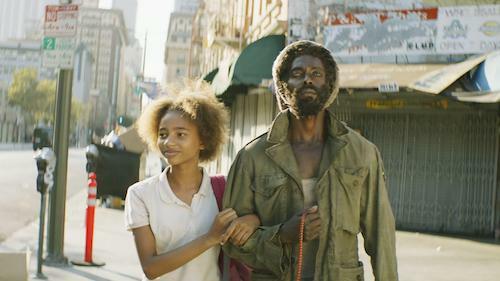 The inspiring film tells the tale of a runaway foster child who will stop at nothing to live with the only family she knows: her father… a homeless mentally ill veteran who lives on the streets of LA’s skid row. 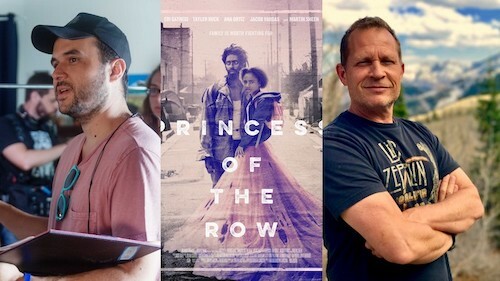 ‘Princess of the Row’ addresses difficult social issues sensitively and powerfully. It is a life-affirming story, beautifully shot, with a hauntingly atmospheric score, and a talented cast including iconic actor Martin Sheen; Edi Gathegi; Tayler Buck; Ana Ortiz; and Jacob Vargas. Ruth Copland talks to the film-makers about what inspired them to tell this story, how you take a story from an idea to a fully realised film, and why they became film-makers in the first place. 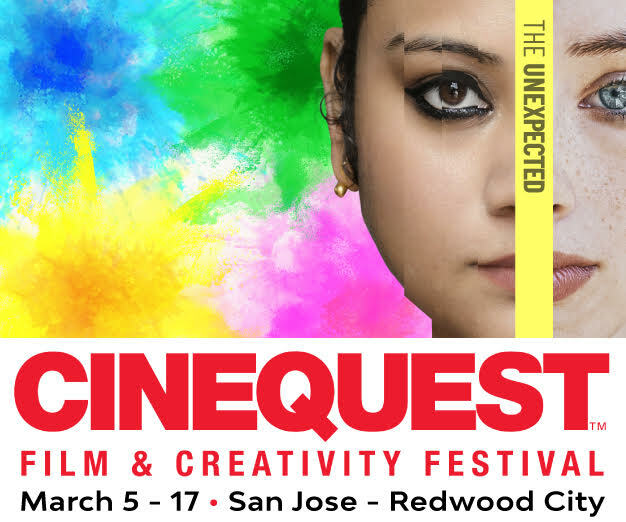 Ruth Copland interviewed Max Carlson and Shawn Austin at the Cinequest Film Festival in Silicon Valley where ‘Princess of the Row’ had its world premiere. You can follow @PrincessOfTheRow on Facebook and @PrincessOfTheRow on Instagram and Twitter. L to R: Tayler Buck, Edi Gathegi playing father and daughter in ‘Princess of the Row’.